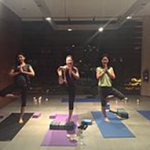 The Italian Association of Singapore has the pleasure to offer you a great chance to experience one of the most ancient Asian practice Yoga. 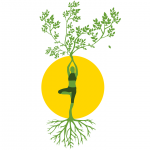 Proposing two different yoga courses in collaboration with Urban Yogis. 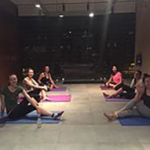 With experienced yoga teacher you can choose between a beginner approach to learn about postures, alignment techniques and benefits of the practice with the support of theoretical material or you can go for a back pain management yoga course where the practice will be focused on stretching and strengthening the muscles in the back to relieve discomfort or manage chronic back pain.